I’ve been visiting Marco Island, Florida since I was a toddler. 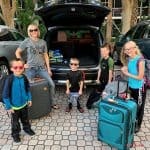 I enjoy taking my own children to the island every year and this year my husband and I set out on a quest to venture to Marco Island armed with the best restaurants in Marco Island list that I created from people’s recommendations and try the dishes that people most often raved about. I’ve compiled the best Marco Island restaurants from our visits and I’ll tell you what dish to order too! My husband and I own a timeshare at Eagle’s Nest Marco Island so we visit the island every year. This year we visited twice and took a trip in January, sans kids, which was the ideal opportunity to try all the restaurants and dishes that people had been recommending to us. 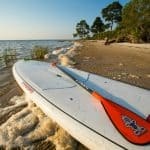 I’ve got the inside scoop and these recommendations are compiled from fellow Marco Island enthusiasts and tested out by me and my husband. Anything sub-par didn’t make this list! 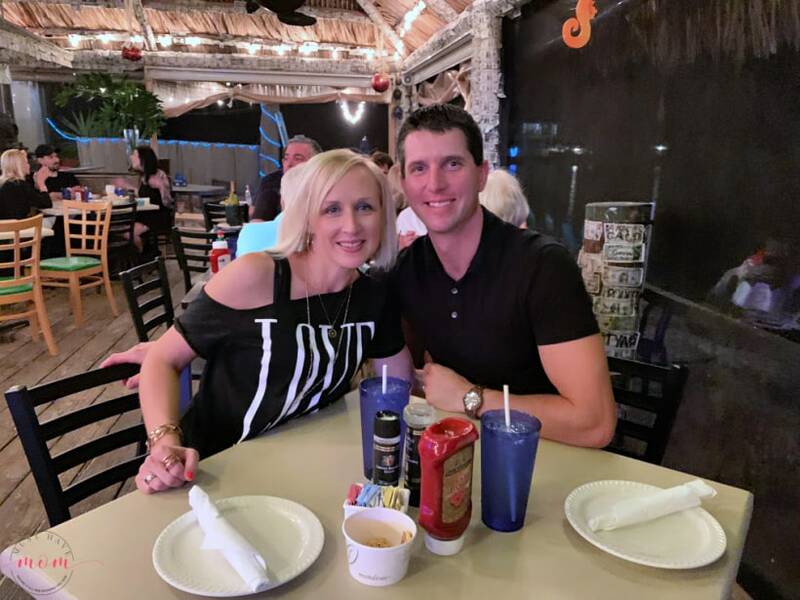 Armed with multiple recommendations from fellow Marco Island lovers we set out to several different restaurants each night of our week-long stay. We tried a lot of food and came out with not only a list of which restaurants to visit but also which dishes to order! Here you go, start planning your visit now! Don’t be fooled by the “cafe” in the name. This is a high-class restaurant and the most luxurious destination on our list. Their menu reflects this so expect to pay more here but the prawns are well worth it. 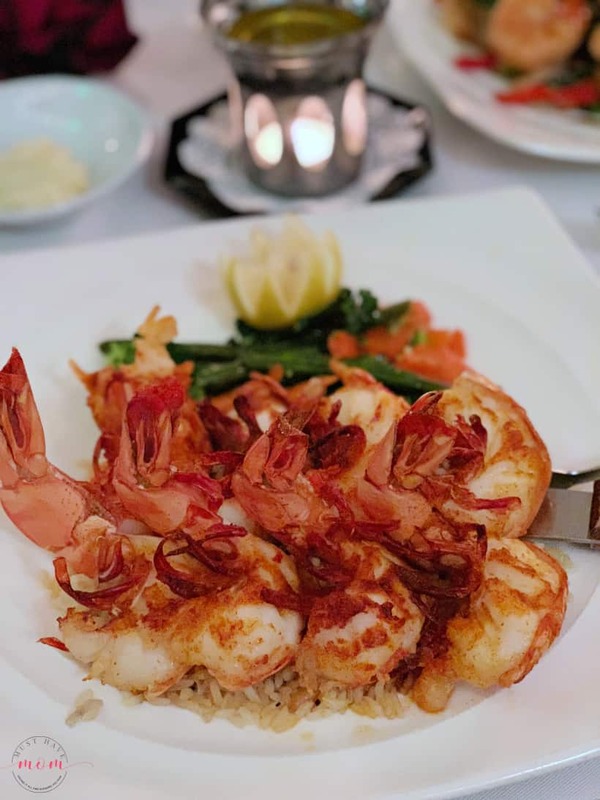 Cafe de Marco is known for their prawns as it’s their signature dish. It goes for market price which was around $40 while we visited. The wait staff was incredibly attentive and our server was by far the best server I’ve ever had. He saw me struggling to remove the prawn from the shell and kindly offered up a demo without making me feel like I was an idiot for not knowing how to shell them. After completing the first prawn he said, “Now the question is, do I continue?”. And of course, I took him up on his offer and he continued to remove the shells from all of my prawns! Now that is service! My husband had the Shrimp and Scallops Samantha which was a kind of stir fry with rice, vegetables, shrimp and scallops. He enjoyed it very much. If you have to choose one dish though, go with the prawns hands-down. Save room for dessert because the dessert they walked past us had us drooling. Of course, by the time we finished our meal we had no room but it’s on my list to go back for espresso and dessert next time. The Snook Inn was a longtime favorite of my parents. In years past my hubby and I visited and were not impressed with the food at all. In fact, we had written it off our list until a cab driver informed us that there were new owners at Snook Inn and it was worth a return visit. With this information in mind, we visited Snook Inn again and enjoyed the seaside ambiance. We already knew we loved the vibe because Snook Inn is right on the water. The food remained to be seen. We started out with their famous salad bar which is quite a feat in itself. It’s loaded with everything you’d imagine you’d want on a salad and then some. They also have a huge barrel of pickles that everyone loves. I personally don’t enjoy pickles so I wasn’t excited about it but everyone else was! We ordered the Snook Inn platter which included an assortment of specialties and allowed us to taste a little bit of everything. On the platter, we had Grouper, Mahi, Scallops, Shrimp, Petit CrabCake, Seasonal Vegetables & Rice Pilaf. The scallops were the best I’ve ever had! The Grouper and Mahi were both perfectly cooked and seasoned. The sauce was fantastic. The shrimp were perfect and you can’t go wrong with crab cakes. It was perfectly paired with veggies and rice pilaf. We were more than satisfied with this dish and I love that it gave such a variety of seafood. I’d definitely recommend this if you visit. It was so good that I dove right in and forgot to take a photo for you! Oops! 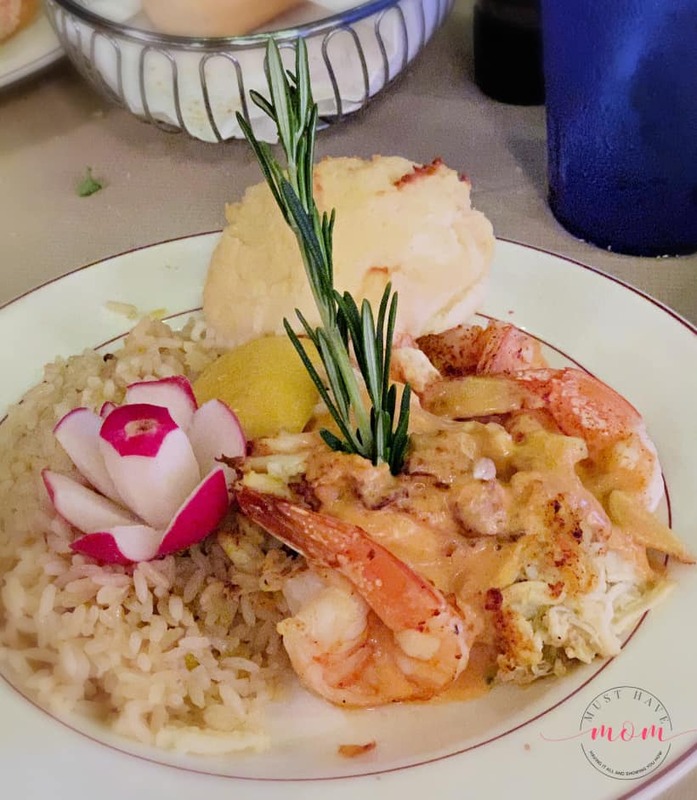 The food blew us away and we were so glad we gave the new owners at Snook Inn a second chance. If you’ve been on the fence about trying them again, I highly recommend you take the chance and try them again! The SpeakEasy is a local hangout in Marco Island and I’ve been there multiple times. The Mile High Club sandwich is good and I’ve heard their pizza is amazing but I haven’t tried it. 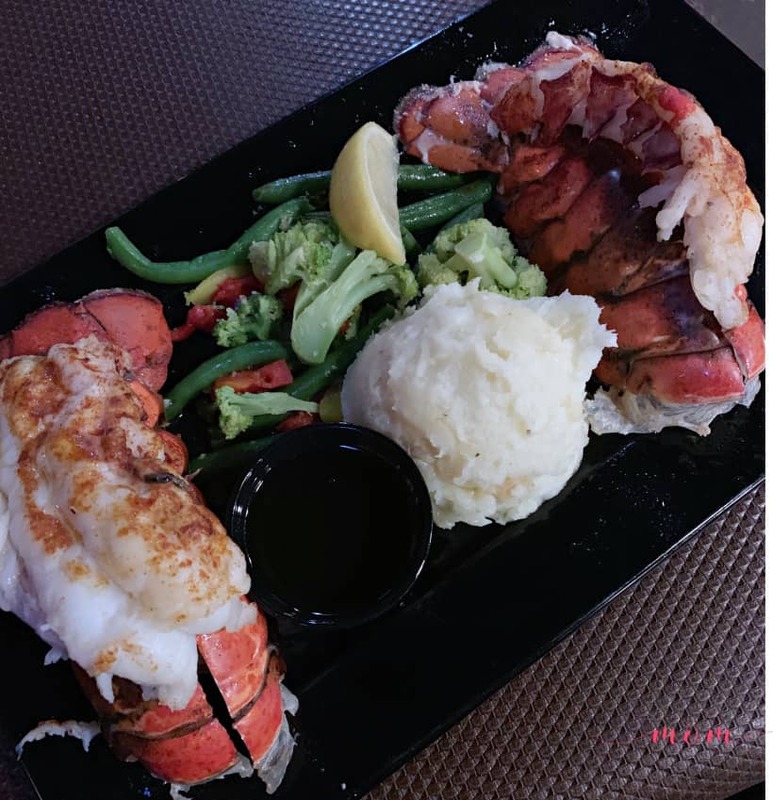 We went for their Wednesday night lobster special where you get two lobster tails, vegetable, potato and salad for just $25. This is definitely a must-have. It was superb and the atmosphere is great! You’re right on the water and at night they have heaters going if it’s chilly outside. SpeakEasy has a big menu and often has live entertainment so definitely check out their specials and events. If you have to pick just one night to go then I highly recommend visiting on lobster night where they are very busy so make a reservation! The Pelican Bend was highly recommended for consistently good food. They did not disappoint and we actually went back again that same week because I liked it so much. Pelican Bend is on the Isles of Capri and is located right on the water. We watched pelicans in the water while we ate. The atmosphere can’t be beat! The staff was helpful and friendly too. 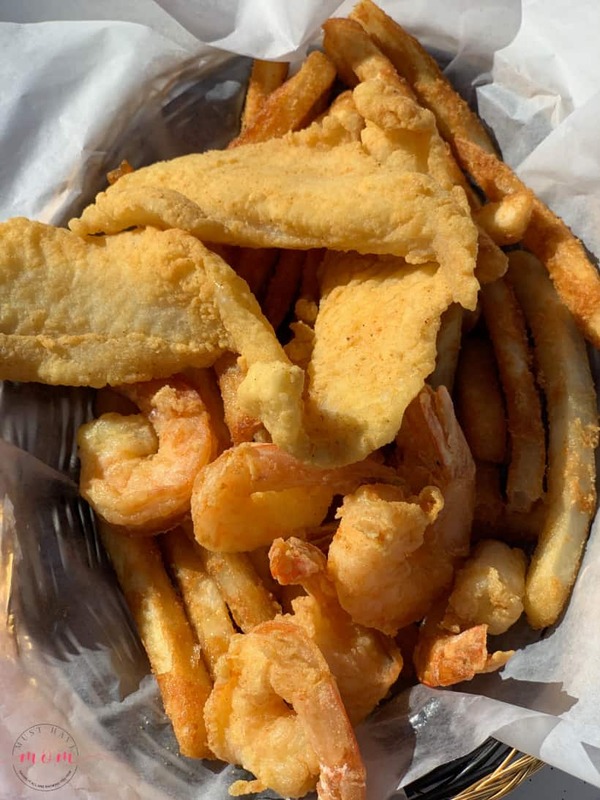 We received many recommendations for Pelican Bend’s seafood. We decided to order the seafood basket off the lunch menu with fish and shrimp. They were superb! The batter was light and didn’t feel greasy at all. It was so amazing that I went back and ordered the same thing again. For dessert, we tried the peanut butter pie and key lime pie. Hands-down the peanut butter pie is out of this world amazing! It’s like a cross between an ice cream blizzard and pie and it’s incredible. Definitely save room for the peanut butter pie. You won’t regret it. Next on our list of highly recommended restaurants in Marco Island was Cocomos Grill. 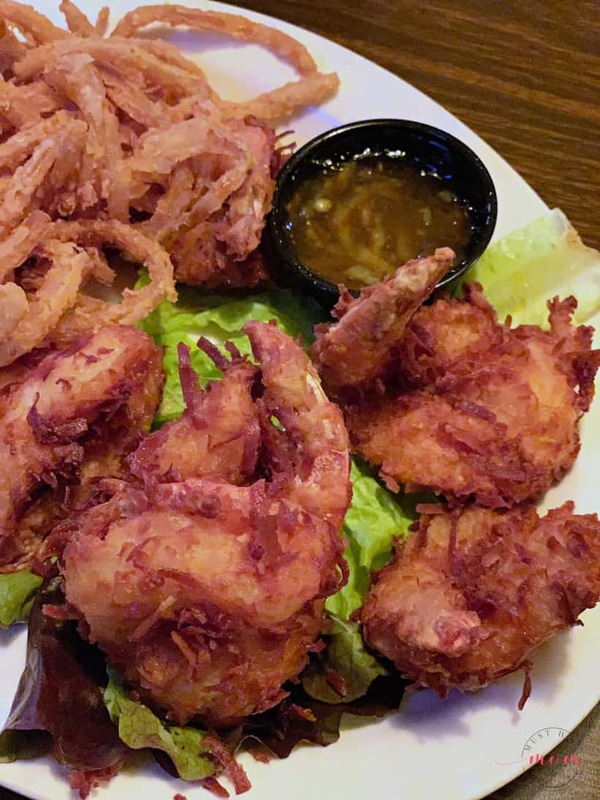 We were told the coconut shrimp was the best around. I ordered the coconut shrimp with onion strings and my husband ordered the Jamaican Jerk Grouper. My coconut shrimp was amazing. Huge, fluffy coconut shrimp with great coconut flavor. My husband’s grouper was also good but paled in comparison to my awesome coconut shrimp. Cocomos Grill had friendly wait staff and they also have a kids menu and game room. I definitely recommend trying their coconut shrimp. You won’t be disappointed. 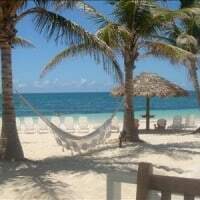 Capri Fish House is right on the water with tables literally in the sand on the beach! You can’t beat the ambiance. Bring along a dollar to add to the hundreds of dollar bills stapled to the walls and ceiling and every other surface in the bar. We ordered the crab stuffed shrimp and the presentation couldn’t be beat. The shrimp was perfectly cooked and the food was excellent. They also had live entertainment while we were there. Definitely, sit by the water instead of inside the restaurant! Our server also told us about their Sunday buffet which sounded incredible but we didn’t get to try it so let us know if you try it! Capri Fish House also has boat menus and early bird specials. We kept hearing great things about the stone crab which was in season while we were in Marco Island. We headed to Little Bar to give it a try. We had never had stone crab before but I knew I liked snow crab and lobster so I was sure it would be up my alley. 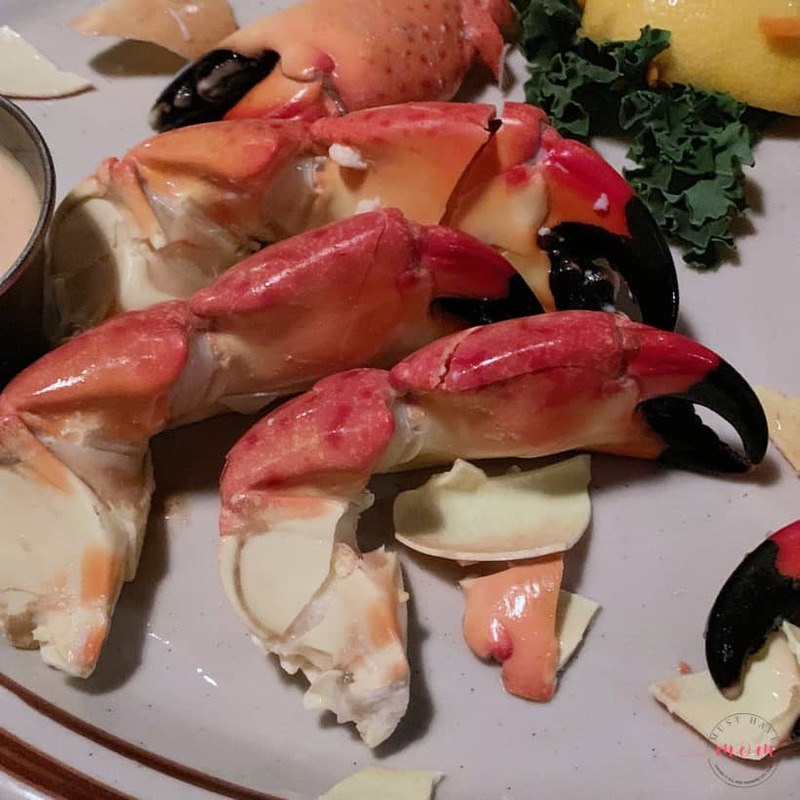 Stone crab differs from other varieties because they just take the claws and throw the crab back in the ocean where it will grow new claws in a few years time. Our server was quite rude and condescending which was a surprise after all the great service we had received elsewhere. We inquired about the stone crab and were told it was typically eaten cold with a mustard sauce. We ordered it as recommended. They crack the hard shells before bringing it out. The shells are almost like enamel. They are very hard. Since they are pre-cracked they weren’t too difficult to get the meat out of. I didn’t enjoy them cold which didn’t shock me. I wouldn’t order it again personally, but if I did I would have it warmed. If you like stone crab then I think you’d enjoy it. I personally won’t be going back to Little Bar since the server was so rude to me. I asked him if they had drawn butter for the crab as I wanted to try it that way and he just looked right at me and said NO and walked away. I ended up asking another server for it and then he brought it out once she asked him to. I was taken aback at how rude he was. I included the restaurant on my list because it’s quite popular and Goodland is the place to get stone crab. Have you had a different experience there? Several people recommended Michelbob’s Ribs to us. Their sign touts that they have the best ribs! The Marco Island location is takeout only so plan on grabbing your meal and heading to your condo or hotel to enjoy it. They have a variety of menu options and we went with the ribs, pulled pork and sausage. The ribs and pulled pork were amazing! Definitely worth checking out. The sausage was your average sausage and I probably wouldn’t order it again because I’d rather fill up on their amazing ribs and pulled pork! It included coleslaw, beans, potato, corn on the cob, garlic toast and extra BBQ sauce. 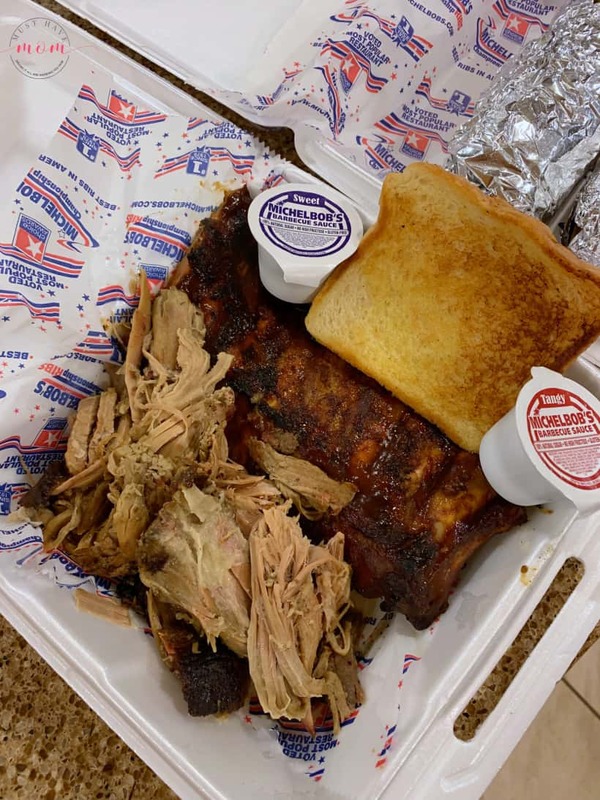 Michelbob’s Ribs are award winning for a reason and deserve a taste! 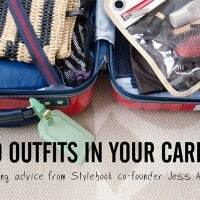 Travel Hacks You Will Wish You Knew Years Ago! + Trip Giveaway!